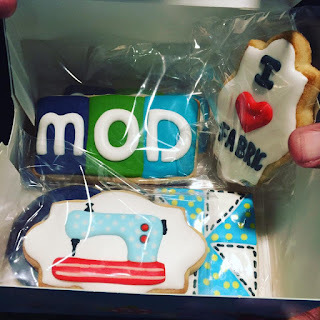 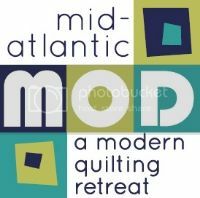 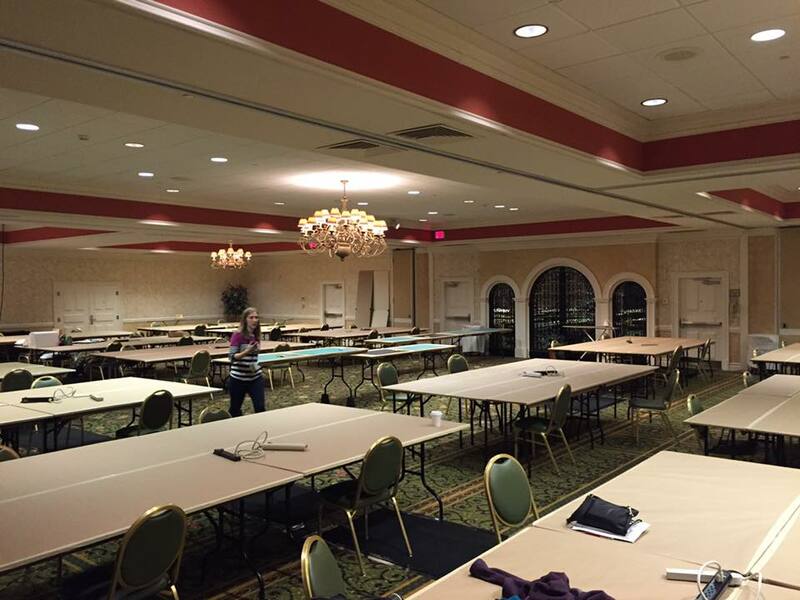 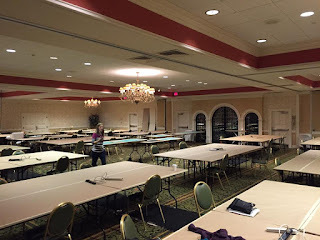 The Philly MQG loves Mid Atlantic Mod! 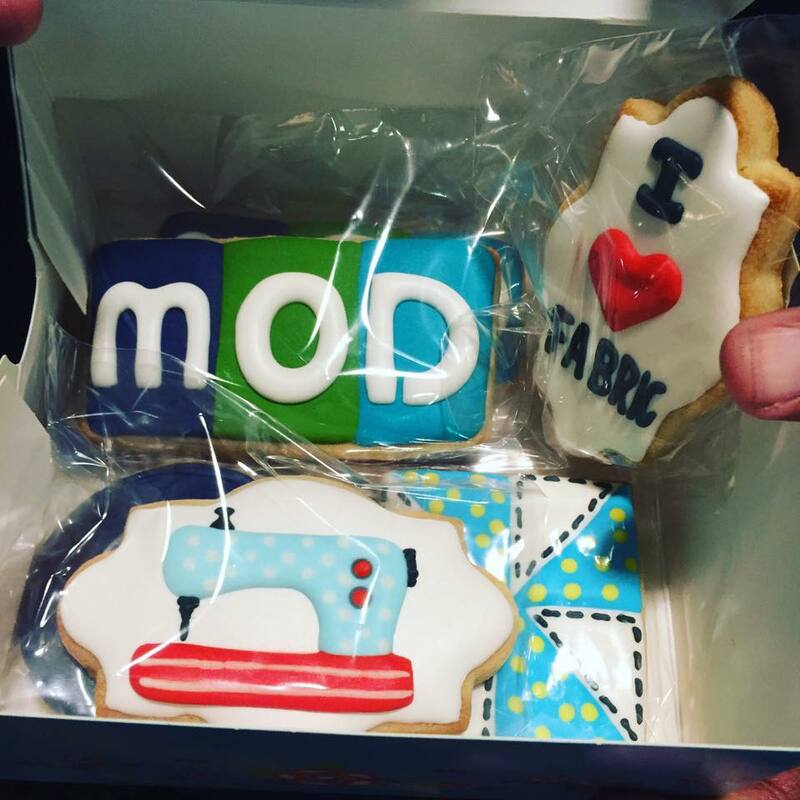 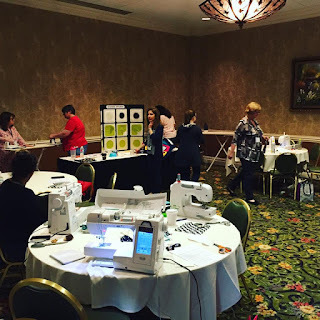 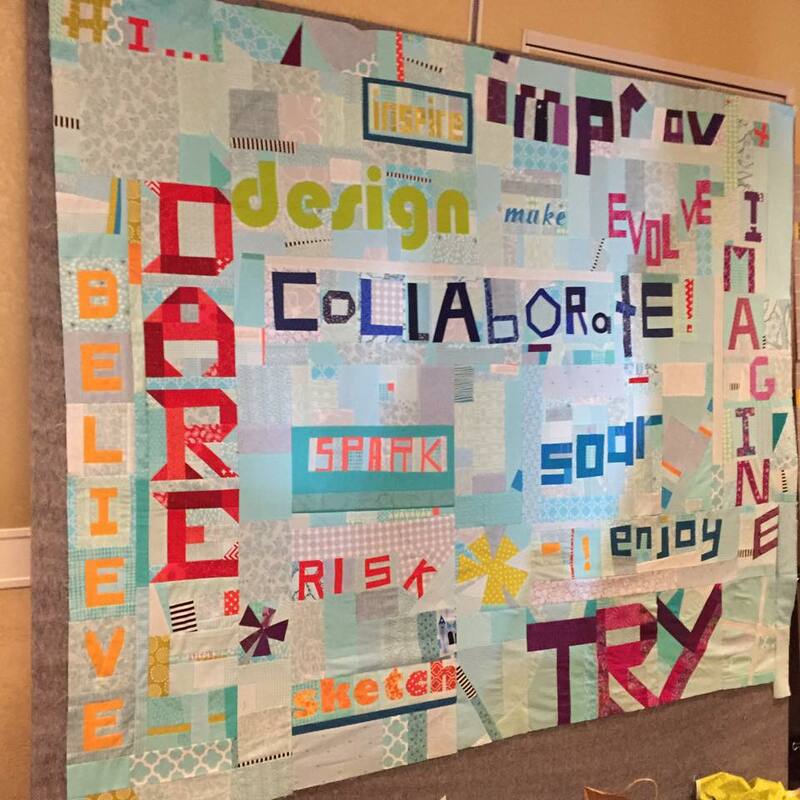 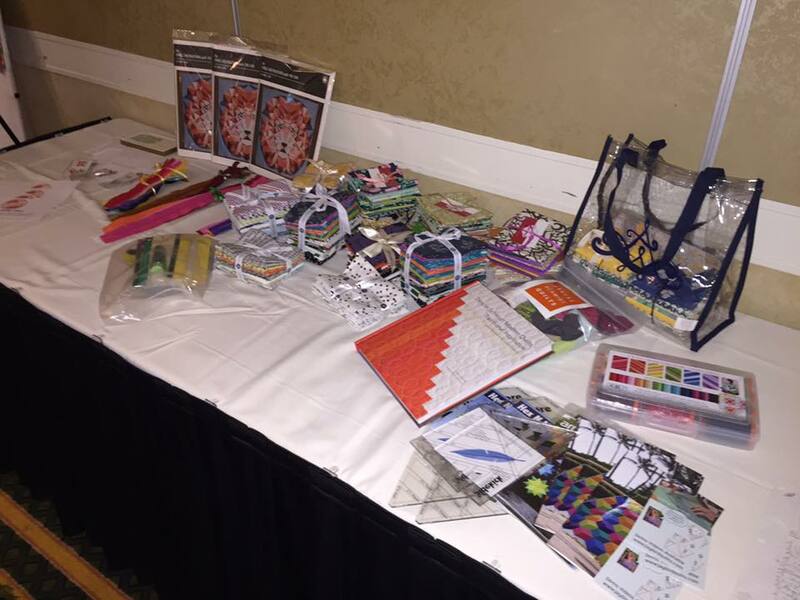 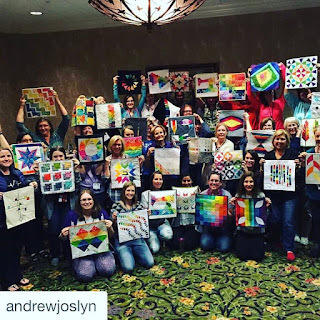 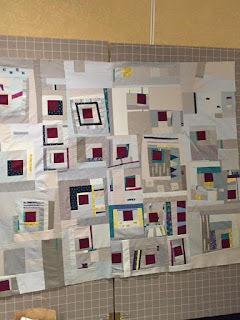 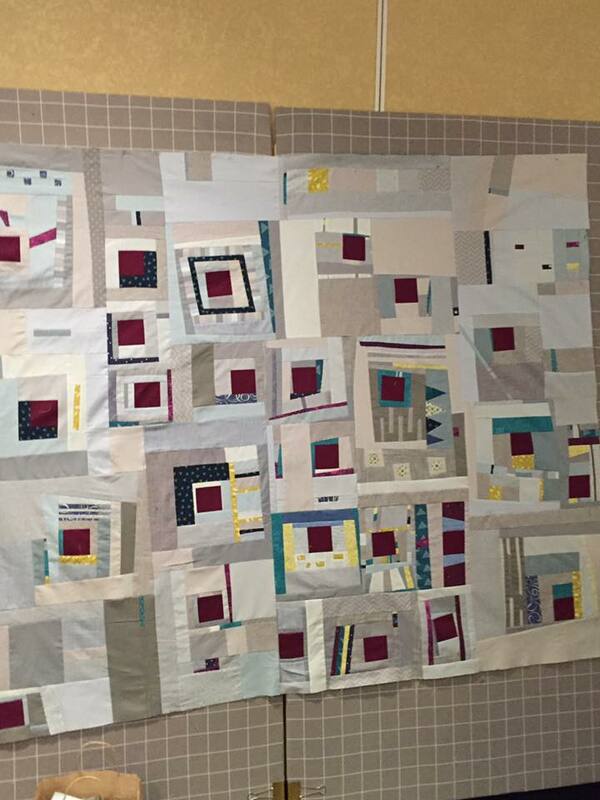 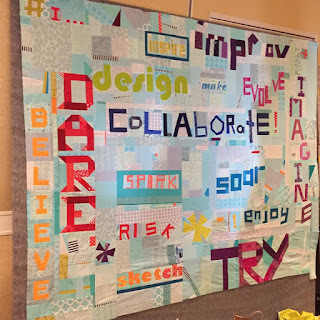 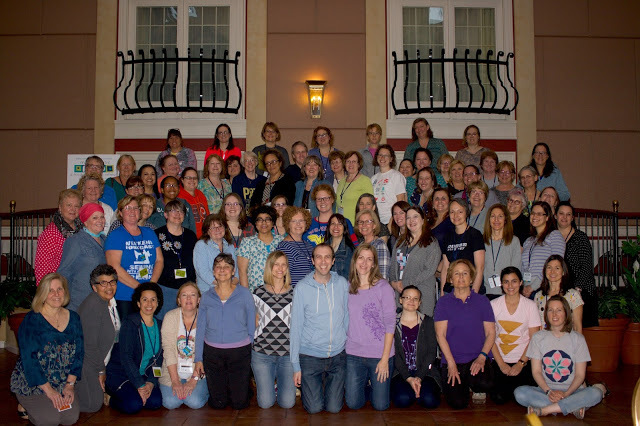 Many of our members had a blast at the modern quilting and we can't wait until next year! 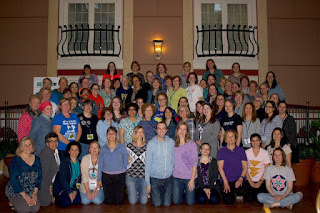 All of the MOD attendees!